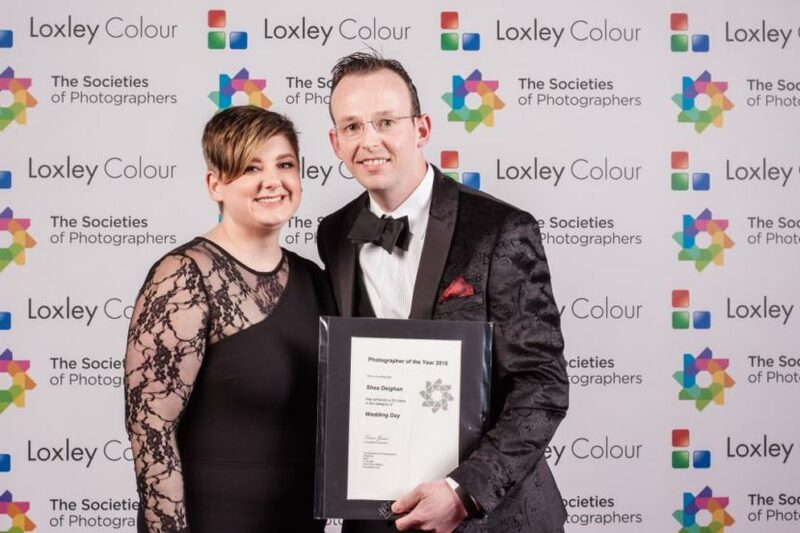 It’s not that long since the tuxedo was on me when I was in London for the SWPP awards but I guess I better dust it off again. The bad news is I have to relearn to tie my bowtie. Hours of youtube videos await. I’m so happy to announce that I’ve been chosen as a finalist in three categories for the 2019 PPANI awards. The PPANI awards is an annual event held for the best professional photographers in Northern Ireland. 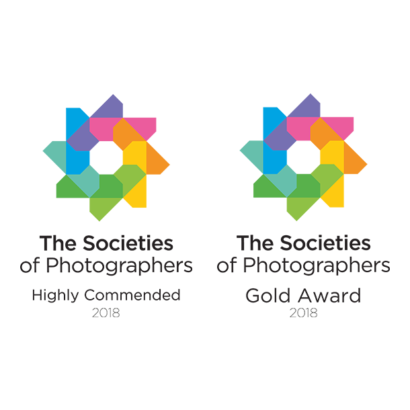 The competition rewards the best and brightest professional photographers in Northern Ireland who are producing the best standard of work. This really is the biggest stage for photography in Northern Ireland and to be involved is such a big deal. One of my entries in the reportage photography category. As a wedding photographer, I’m so happy that I’m nominated in two of the wedding categories. Wedding is the hardest category and is judged with a much more critical eye. To be nominated is an achievement in itself and I’m so happy for the couples involved in the images that reached the final. One of my entries in the engagement and pre-wedding photography category. I could not choose between the couples I entered which was more than a few and because they all achieved the same high scores, the judges chose their favourite to go through to the final. I have told the couples privately and they are over the moon. I am also really happy for the couple whose amazing wedding album has earned me a place on the shortlist for Wedding Album of the Year. I’ve also told them and they are super excited. One of my entries in the engagement and reportage wedding photography category. It really has been exciting lately. Awards and nominations have been flying in the door over the past year. Industry recognition and awards are amazing but it means nothing without the support of my customers. As always, I’m so thankful to each and every one of you for coming on this journey with me. 2019 is set to be another banner year. Who’s excited to come on this journey with me? 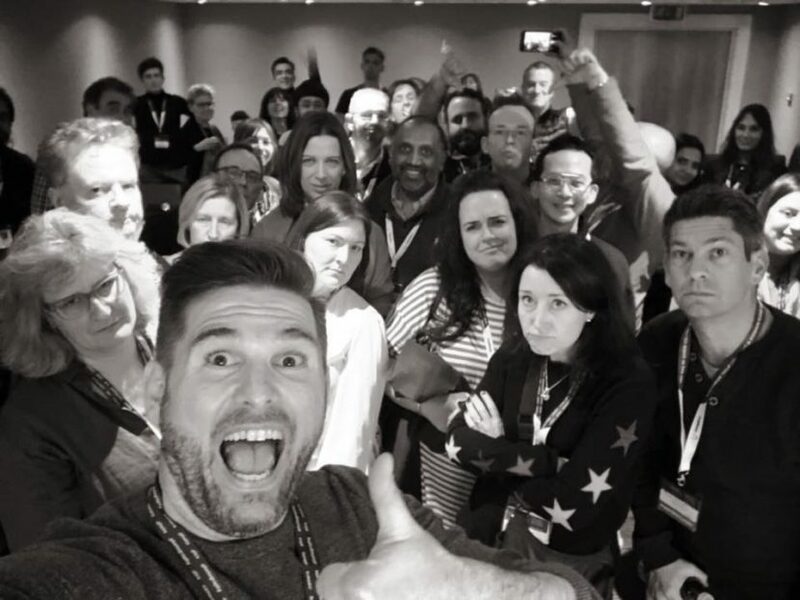 I spent most of the last week in London at the SWPP convention and awards. What a week! The convention is held annually and this was my first visit. Being surrounded by so many amazing photographers from around the world was a little daunting and I’m glad that my work held up more than well against the rest of the competition. My photography under the microscope. As you all know, I was nominated for Wedding Photographer of the Year. What an honour! I was so happy with just the nomination and would have settled for just that if I’m honest. In the end, I came in third place in the Wedding Day category. How crazy good is that? Third best wedding photographer in the world. An amazing photographer from Australia took first place. I think Australia has the world’s best wedding photographers so to be mentioned in the same breath is amazing for me. Admittedly, I was a little disappointed for five minutes after my name was called out and I received my award. I really wanted first place and I’d be lying if I said I didn’t. That’s when I realised, professionally speaking, I’m not ready for first place. Third place in an international world renowned competition with hundreds of the world’s best photographers competing is amazing. I am really happy with the award and to be the only Northern Ireland wedding photographer in the mix is another bonus. On another note, competitions aren’t just all about winning awards and coming first, second or third. They are all part of the journey. The journey that my myself and my couples are on. In just a few years, I can stand back and see how much I have grown professionally and how much better the overall standard of my work is compared with yesteryear. In fairness, my work was good back then but having pushed myself, I’m happy my work is back at an all time high. This time next year, I hope that I’m writing my blog saying that I have gone up yet another level. In the end, all this work is for you, my couples. I want to give you my absolute best, all of the time. Awards are great but the real prize is the reaction I get when I hand over the wedding album to my couples. As always, I would not and could not be in this position without the help of my couples. I thank each and every one of you for giving me the opportunity to photograph your wedding. If you are a future bride or groom, will you come on this journey with me? Let’s see what we can create for next year’s awards. Week Two. What’s been going on? New Year, new challenges and new successes. Now booking 2020 + 2021 weddings. Select dates are available for 2019 weddings. Get in touch to see if your date is available and to make plans for a free consultation at my studio.